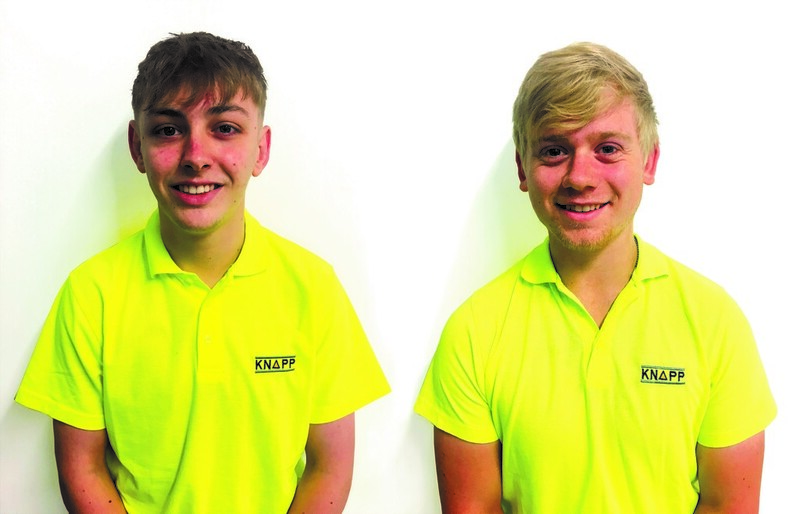 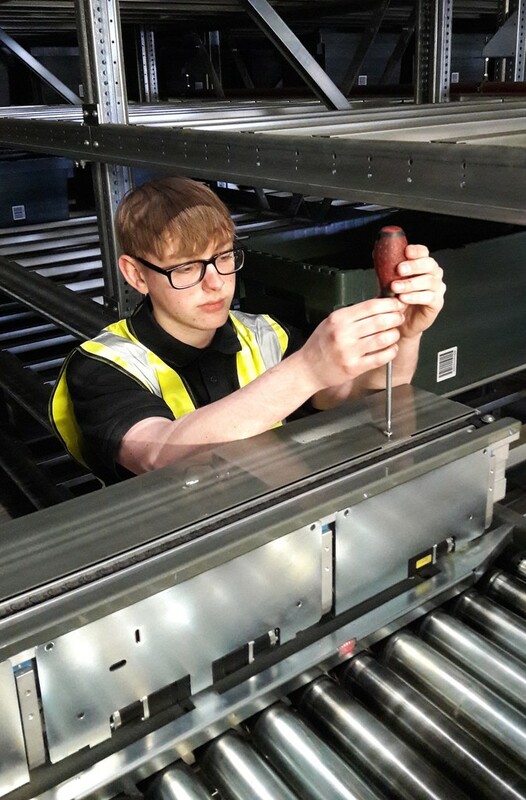 KNAPP UK is delighted with the continuing success of its apprenticeship programme, which it has been offering for over 10 years now. 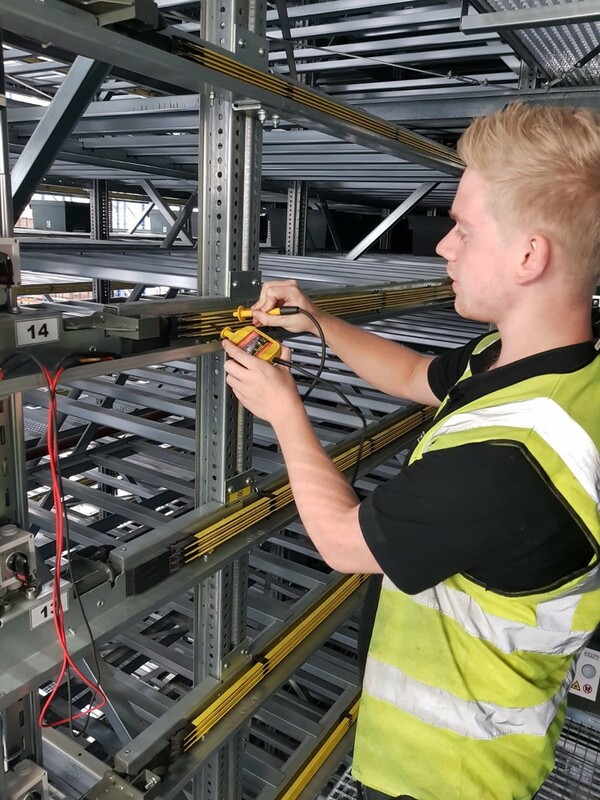 Having completed an apprenticeship himself at the start of his career, Jason is clear about the benefits of this approach to training and recruitment. 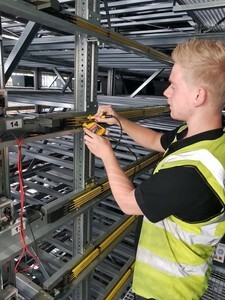 A recent report from Engineering UK estimated that the UK needs 1.8 million new engineers by 2025. KNAPP deploys resident service teams at customer distribution centres in Bradford, Burton-on-Trent, Corby, Derby, Dublin, Leicester, Milton Keynes, Peterborough, Preston, Stoke-on-Trent, Street and Welham Green.